Jürgen Klopp has used his official matchday programme notes to express his delight at Joe Gomez’s return to training – but stressed why Liverpool will need to afford the defender all the patience he needs as he continues his journey to full fitness. After more than a year sidelined due to injuries, the 19-year-old took a significant step in his rehabilitation programme last week by joining his teammates on the outdoor Melwood pitches. 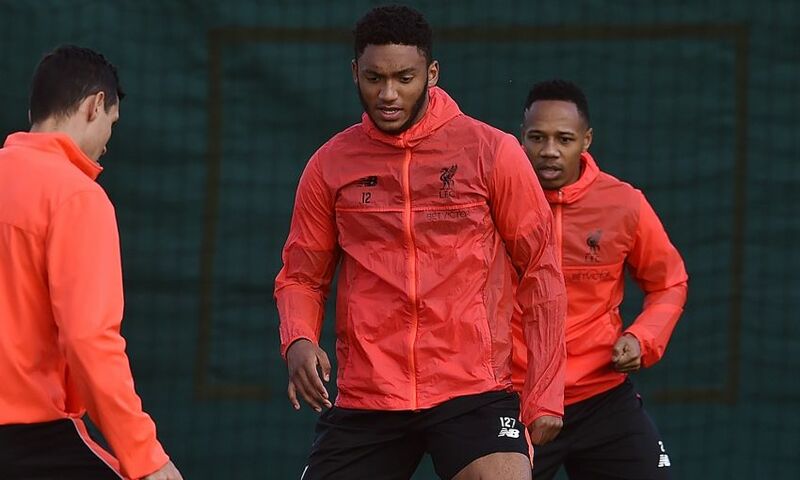 Klopp wrote in ‘This is Anfield’: “I would like to make a special mention of Joe Gomez who is back training with the main squad again at Melwood. When he came back, for his first full session, the entire team broke into applause. No one had planned this, it just happened. I think this shows how he is regarded by his fellow professionals. “Bad luck and circumstance means that my only real experience of Joe until now is his comeback from injury and his rehabilitation work. He suffered his injury in the week I joined the club and he has been fighting to get back ever since. “We have spoken a lot in the canteen at Melwood and I have seen the hours upon hours of work he has done to get back to fitness. “I don’t want to put pressure on Joe and I know that having had a full year out he requires lots more time to get back to the level where he is fully integrated. But he is so young and with a long career ahead of him, so there is no need for him to rush. “We want him to concentrate on getting fit and getting sharp. We will look after this player because we believe him to be special and someone who has a big future with Liverpool. We believe he has all the attributes to be a top player for Liverpool. Pick up your copy of ‘This is Anfield’ at the stadium this afternoon, or subscribe online by clicking here.